Prime Location! Beacon St btwn Clarendon St & Dartmouth St! Circa 1868! Former residence of Julia Ward Howe! Flawless Floorplan & Perfectly Designed 2 BR, 2 BA residence! Master-crafted w/ guidance of noted architect & decorator! Spectacular Open Living Space! Lovely Dining area w/ Bay Windows! Stunning Livingroom w/ fireplace, builtin bookshelves & cabinets! 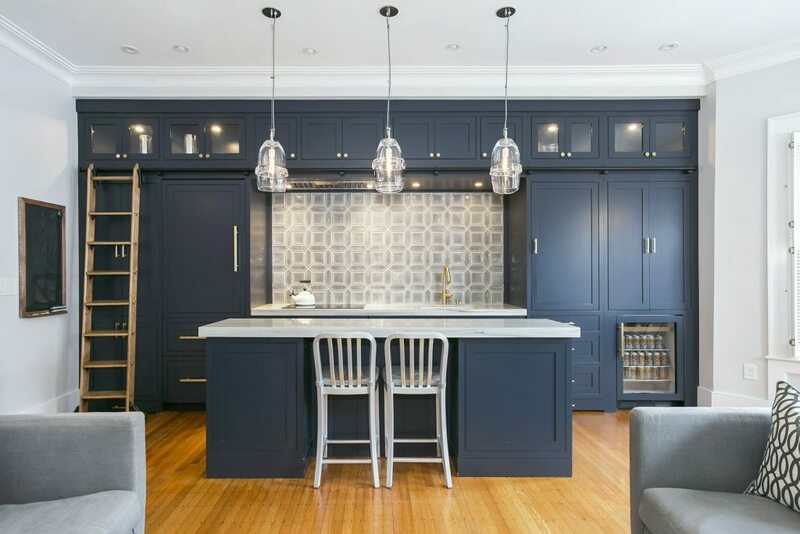 Mesmerizing Chef’s Kitchen w/ an abundance of Navy Blue cabinetry, Sub Zero fridge & Beverage cooler, Wolf Induction Stove top, Miele dw & Bosch Builtin wall oven! Macabaus Quartzite counters & Island designed by Appleton Kitchens! Master BR Suite w/ incredible closet space & Lavish Spa BA! Exquisite variety of marble tiles with satin Newport Brass fixtures in both baths! Generous Guest BR with Office alcove! Central Air, Laundry in unit! Meticulous attention to detail throughout! Intricate custom moldings, towering ceilings, hand blown glass light fixtures along w/ endless storage. A Very Rare Offering!